If you are trying to run updates, use Windows Defender, or manage settings of the Windows Firewall on Windows XP, Vista, 7, 8, or 8.1 and run into a problem with error code 0x80070424, then your workstation may have a problem with a key service known as the Windows Module Installer. This service enables the installation, modification, and removal of Windows updates and optional components. It should be set to Manual, and invoke as needed, but if it is disabled, the registry key that controls its operation is altered, or if the binary is corrupted or missing, install of updates or processing changes to security components of Windows will fail. When trying to run Microsoft Update or manage the Windows Firewall, you encounter an error 0x80070424 on Windows versions from XP through 8.1. 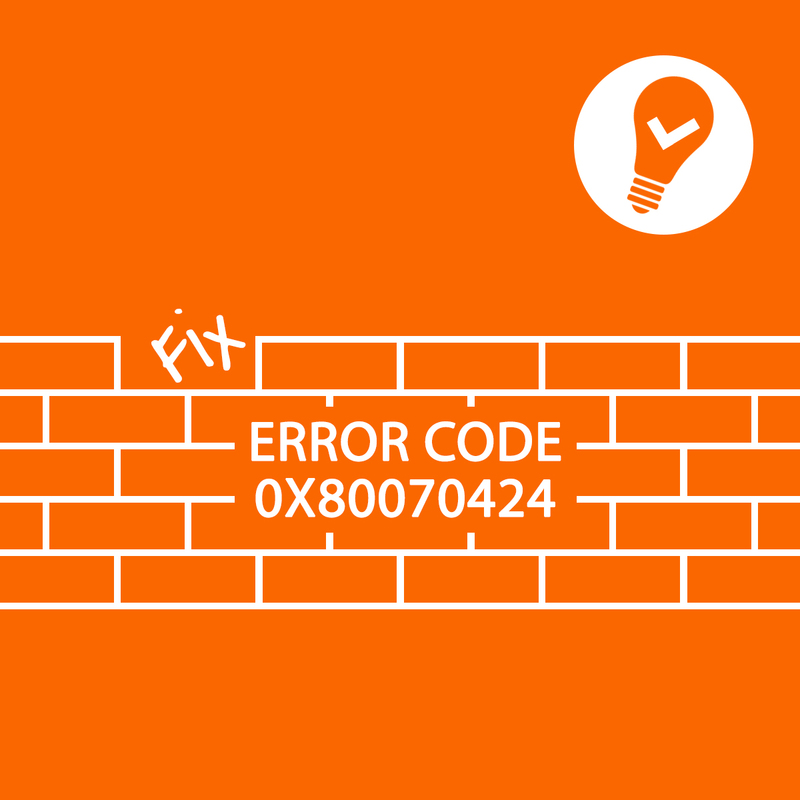 Windows displays an error 0x80070424 when you try to update or change Firewall settings or apply Updates. Problem with the Windows Modules Installler Service or the TrustedInstaller.exe binary. First, attempt to simply (re)start the Windows Modules Installer Service. 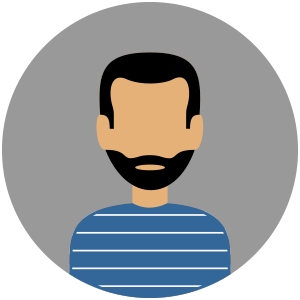 Scroll down to the Windows Modules Installer Service. Ensure the service is not set to Disabled. It should be set to Manual. Try running Windows Update again. If the service is not installed or will not start, or you still get an error, find another computer running the same operating system, version, and language as yours. Log onto this second system with administrative credentials. Browse the registry to HKEY_LOCAL_MACHINE\System\CurrentControlSet\Services\TrustedInstaller. Right-click the subkey, click Export, and save the file as trustedinstaller.reg. Copy this file to the problem computer. Double-click the reg file on the problem computer and click Yes to merge the file with the registry. If this still does not resolve the issue, you can restore the binary file. On the second system, browse to the c:\windows\servicing directory. Copy TrustedInstaller.exe to the problem computer’s desktop. On the problem computer, move the TrustedInstaller.exe file to the c:\windows\servicing directory. If that errors, make sure you have Full Control rights to the folder. At an administrative cmd prompt, you can use these two commands. After you have replaced the binary on the problem computer, reboot. Error 0x80070424 from the winerror.h file indicates “The specified service does not exist as an installed service.” If you encounter this error doing things that do not involve security components of Windows, it is an indication that some other service that your action depends upon is stopped, missing, or corrupt. Check the appropriate service(s) to confirm they are enabled and functional. Pretty clean article. I love the fact that you took the time to mention alternatives just in case the one listed before didn’t work. That was a good move since there are different ways in which a 0x80070424 error might occur which would imply that there are several ways to solve the problem when it does occur. I really loved the article. However, on the matter of constructive criticism, not as a writer but as someone with a passion for detail; you were found lacking in the number of points mentioned where ‘causing’ a 0x80070424 error was concerned. I’m seeing where you only mentioned one reason – unless of course I didn’t read the article well. 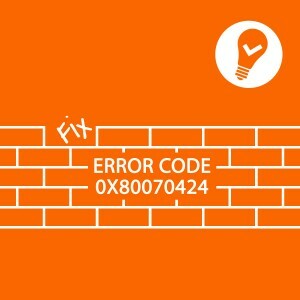 As borne out in the article here http://errortools.com/windows/fix-error-code-0x80070424/ , there are several reasons why a computer system might be plagued by a 0x80070424 error. Separate from what I mentioned, the article was clear and readable.